Support your mental health this January by getting active every day, your way! We’re excited to be partnering with RED January, a community initiative providing people with support and a focus during a characteristically tough month. MIND in Furness is proud to announce the third Millom MindFest set to rock the town this month using music to raise mental health awareness. A service improvement project for mental health, learning disability and autism services for adults and children across Cumbria will take place over the autumn. 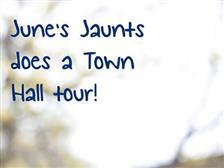 June's Jaunts does a town hall tour! June's Jaunts will be having a free conducted tour of Barrow Town Hall on September the 12th at 1pm. Barrow’s Tesco trekkers have survived their Lake’s expedition raising money for charities – including Mind in Furness. 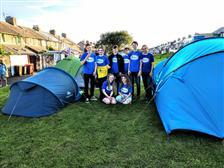 These amazing youngsters camped out overnight to raise awareness of mental health in their community. The Barrow rugby club will be holding a series of events next year to promote good mental health among their players and supporters and taking part in Mind’s RED January event, which will officially launch on November 1st. 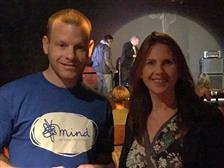 Britains Got Talent stars are heading to Barrow to support Mind in Furness and help Kick off 4 Mental Health. Join us on January the 27th in Barrow Park for #mentalhealthmile Barrow! 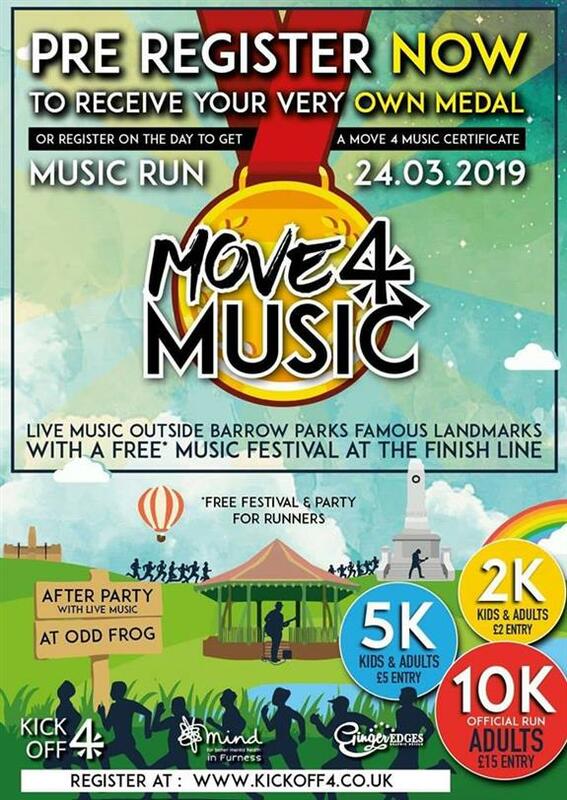 The event - open to all ages and abilities - will take place on January 27 in Barrow Park and then on one Sunday every month throughout 2019. 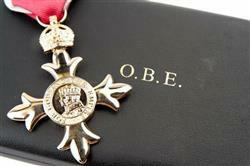 A charity stalwart and NHS boss has been awarded an OBE by The Queen for her amazing voluntary work in the UK and abroad. How exciting we can now officially tell you about this AMAZING and unique event coming up this summer taking in our beautiful local countryside incorporating classic music to lift your mood. All in aid of Mind in Furness AND Ulverston Mind. 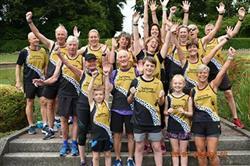 X-Factor and Kendal Calling stars will add a bit of celebrity sparkle to the charity fun run performing around Barrow Park as the 10k, 5k and 2k happen.